PS – While I think it’s important to understand the whole story, if you’re short on time, skip ahead to the section “The Next Chapter… and How You Can Help” at the end of this post. If you’re really pressed for time, to straight to the “Arturo’s Wheels” campaign on GoFundMe, set up by his aunt. What is perhaps the saddest email I have ever read arrived just a few days after Thanksgiving in 2012. At a time when most people were in a joyous mood, thankful for what they have, my friends were in mourning for what they could soon lose. “Arthur Jr. appears to be ending his fight,” the message was titled, and it talked about how our friends’ son, less than two years old, was near death. The toddler, strapped to monitoring machines, IV lines, and other medical equipment, even had a visit from a Catholic priest who came to provide a blessing, essentially his last rites. My dear friends’ worst nightmare seemed to be coming true: doctors had predicted that their baby boy likely wouldn’t make it to his third birthday because of an incredibly rare disease. My friends were watching their son lose his battle, and there was not much more they could do but pray. But sometimes prayers work, miracles happen, and medical advances can yield amazing results: Arthur Jr. got stable, slowly started gaining strength, and now, thanks to his expert medical team, experimental treatments, and, above all, his parents’ tenacity and refusal to give up on their son, he will celebrate his fifth birthday, something no one could have expected just a few years ago. You can help him enjoy more celebrations and a vastly improved quality of life, something I’ll tell you about more in a bit. But first, I’d like for you to meet Arthur Jr. (or “Arturito,” as he is also known by his Spanish nickname) so you can understand what a miracle this child truly is. Arturito was born to Arthur Estopiñán and Olga Fleites Estopiñán in 2011. His early life was typical: living with parents who balanced full-time work with lavishing all their free time on their child. He was a healthy, happy boy with doting parents who enjoyed all the milestones their baby was reaching: laughing, eating, playing, crawling, and standing up. But around the 14-month mark, something changed: the speech Arturito had started to develop stalled. He struggled to sit up in the mornings. He couldn’t walk like he used to. Initially doctors thought it might be the flu, but Arthur Jr.’s parents knew something was wrong (this instinct later proved to be instrumental in saving his life). After many months of watching their child regress physically and become increasingly weak (though mentally and emotionally he was okay), his parents knew something was gravely wrong. Eventually they got their diagnosis: Arturito had TK2 mitochondrial DNA depletion syndrome, a rare genetic disease where proteins that help decode DNA break down and cause muscle weakness. The disease is related to Parkinson’s disease and other similar conditions, but no one could have expected or foreseen his condition (it’s a genetic mutation not picked up in standard tests). With the grave diagnosis, the parents sought answers and a solution. What they heard next was not encouraging. In late July 2012, a pediatric neurologist had made the formal diagnosis of the rare, little-known disease for which there was no cure and for which there were no standard treatments. What followed was a series of visits with other specialists and a frantic search for information — and for hope. One of these would prove easier to find than the other. Determined to do all they could do for their son, the parents were on a mission. By now their son was living at Johns Hopkins Hospital in Baltimore, Maryland, where the family, who lived in Arlington, Virginia, had found the most promising treatment options. Both parents continued to work full-time while being with their son in the hospital at night. It was a hectic time for all, especially Arturito, who continued getting weaker. And though eventually he got stable, his future looked bleak. The message from some doctors was simply: Take your child home. Enjoy the time you have left with him. That was not good enough, Arthur Sr. says. From then on the family endured some huge life changes: Olga quit her job as a business consultant to care for her son full-time, the family moved to Baltimore to be close to Johns Hopkins, and the parents became more well versed in everything about rare diseases — diagnosis, treatment, research, advocacy, home care — than they ever imagined. Arturito had some very tough moments and his parents lived in fear of losing him, but eventually they saw some glimmers of hope, which only fueled their fight. Arturito remained unable to move or speak, but physically he continued to grow and cognitively he continued to develop. As it became clear he understood more of what his parents were doing to help him, his parents became more inspired. Arthur’s parents contacted doctors and experts from all over the world, only to hear the same thing again and again: there was no cure. There was no medication. But then they found a research team at Columbia University in New York, and a great new chapter began. Arturito doing better and exploring the world! The family found Michio Hirano, a neurologist at Columbia University Medical Center whose team was experimenting with a new medication. The drug had been tested on mice that had been given the mutated gene, and it had proven to extend their life and show some improvements. The investigational drug, though, had not yet been tested on a human. An appeal to the Food and Drug Administration through its compassionate-use rule enabled Arturito to get a trial. He was the first person in the United States to receive this therapy. After a month in New York receiving the experimental drug, Arturito retuned to Johns Hopkins. With a combination of the experimental drugs, a “cocktail” of the right vitamins and minerals, and physical therapy, Arturito soon started to make small improvements. Eventually he was stable enough to move out of the hospital — where he had lived for a year — and go home to his parents in late 2013. Arturito’s situation remains unique: he is one of less than 100 active cases worldwide with the condition, including only a handful in the United States. 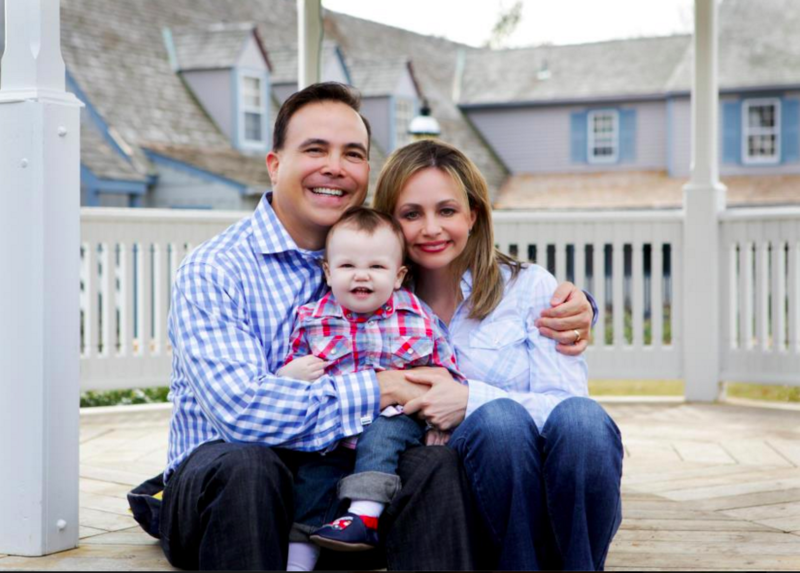 But what he has accomplished through his parents’ steadfast dedication is already helping researchers immensely, and in turn providing help and hope to other families dealing with the condition: Arturito’s parents say he is “writing the book” on treatment of this disease. You can read more about Arturito’s story on this Washington Post article, Washington Post video, CNN video (in Spanish), and through the website of the foundation the family started, TK2 Cures. As you can imagine, Arthur Jr. has had very limited fun experiences in life. When every day is a struggle to survive, fun times didn’t come easily. His parents would do their best to keep him entertained, but there are only so many movies, toys, and iPad games you can enjoy. 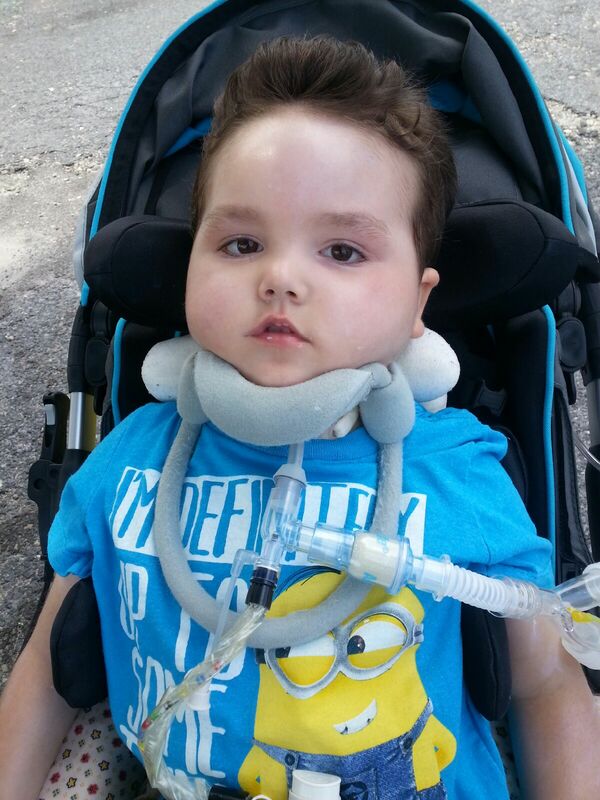 His parents want Arturito to experience the world as much as he can despite his limitations. 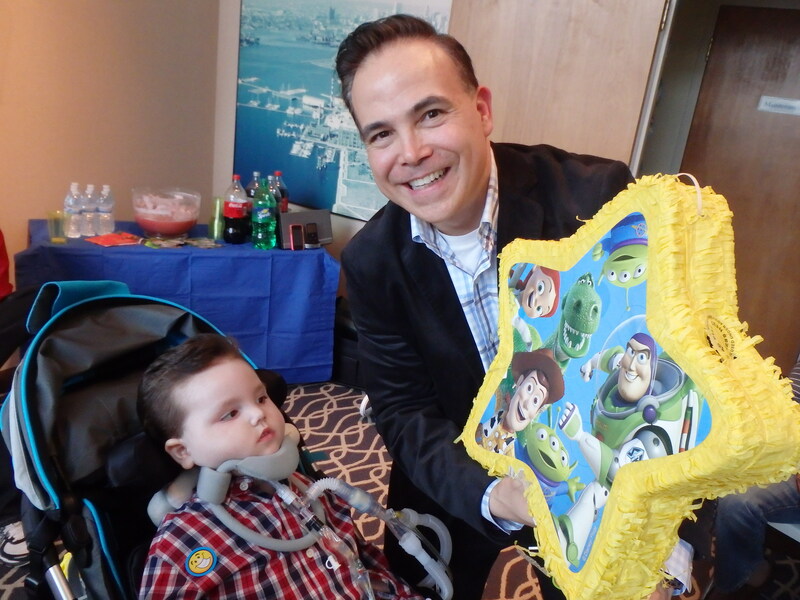 Once Arturito became stable enough to go out more, his parents started talking him out on walks and out to the park to fly a kite, and there have even been some very special trips to the Baltimore Aquarium and a Disney on Ice show thanks to organizations such as Make-a-Wish. But on a day-to-day basis, such outings are rare. After I last visited Arturito, my family went to see the “Miracle on 34th Street” holiday lights in Baltimore. I loved it but was sad that my friends’ kid, who lives a short distance away, would not be able to see these lights simply because he cannot travel in a regular car. 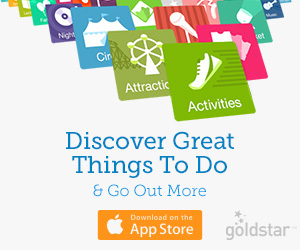 Think about all that you get to do with your kids on a regular basis, even the simple stuff: attend a kids’ play, go to the zoo or museum, enjoy an outdoor concert, or even just drive around town. Could you imagine having a five-year old kid who CANNOT do these things regularly? And the only thing stopping him now — after his family has worked so hard and sacrificed so much to get him where he is — is just a special car? Please, everyone, help! If Fairfax Family Fun has ever helped you in any way — if you’ve discovered a new place, saved time by finding fun activities on our website, gotten freebies from one of our many giveaways each month, or just benefitted in any way — please “pay it forward” by donating to the “Arturo’s Wheels” campaign on GoFundMe. 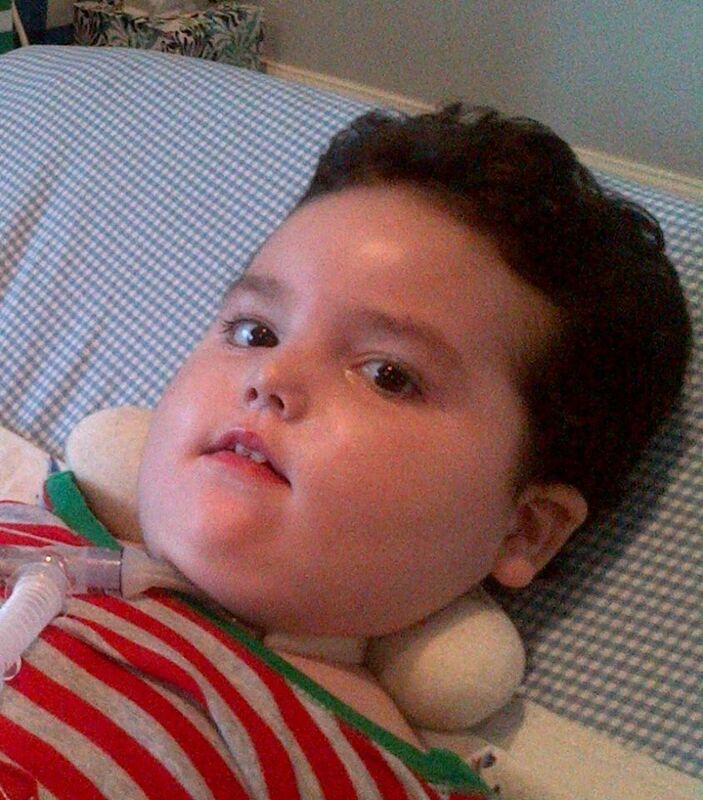 This fund was set up by Arthur’s sister (Arturito’s aunt) Emily to get funds so the family can buy an accessible van. If we can get this for Arturito we will open up a greater world for him! 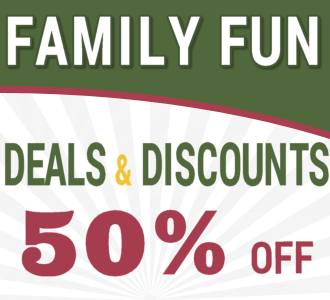 This website is all about family fun. 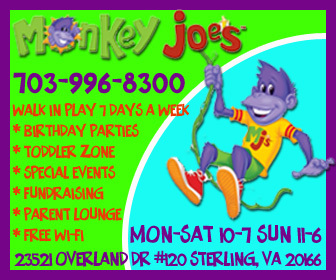 Let’s help give THIS family more fun! The campaign has raised about $2,500 in its first month, which is a nice start. 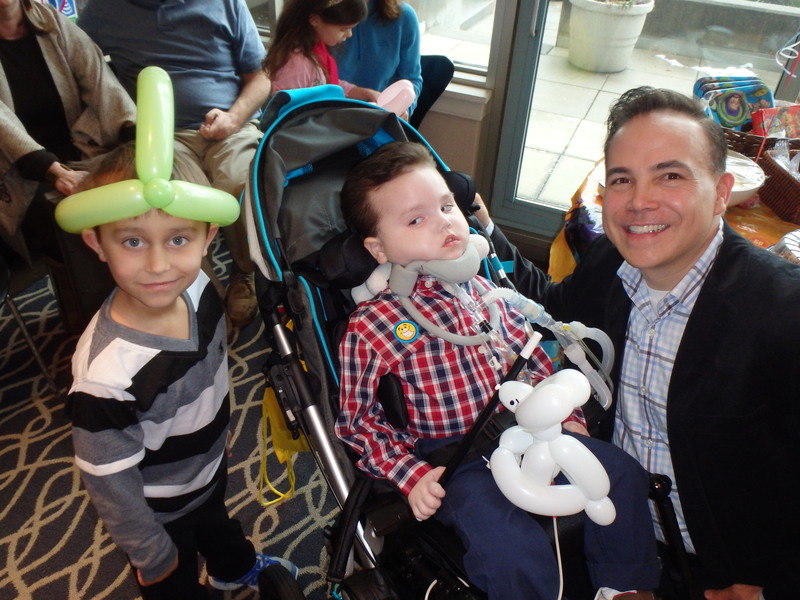 But if all of you help out — the more than 11,000 of you who follow Fairfax Family Fun on Facebook and the tens of thousands who visit this website each month — we can fully fund this campaign in no time and help improve this child’s quality of life! Thanks so much for reading this and helping our young friend! Please share this post far and wide! Arturito wants to have more family fun! Please help him! 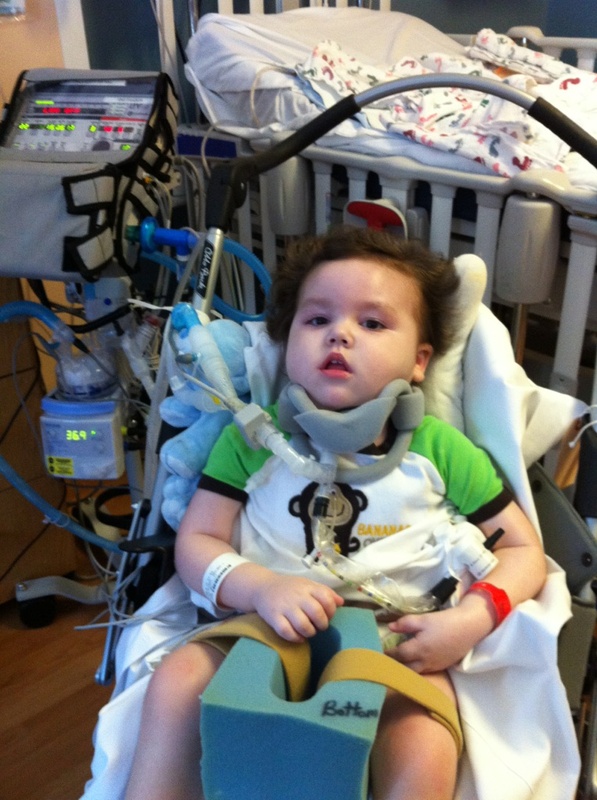 Share the post "Help Arturito get his wheels! Child fighting rare disease is helping researchers"
Thank YOU so Much for relating our little man’s struggle to LIVE in such a heartfelt manner. Medical Center in NYC. We need to save many babies who are dying due to this horrible disease.